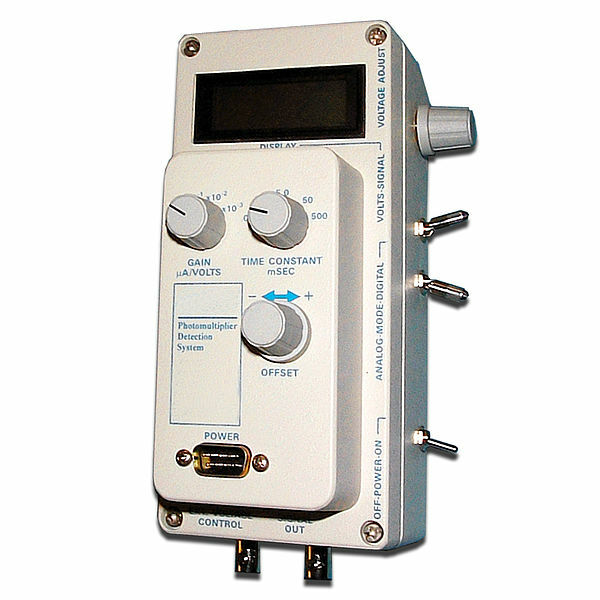 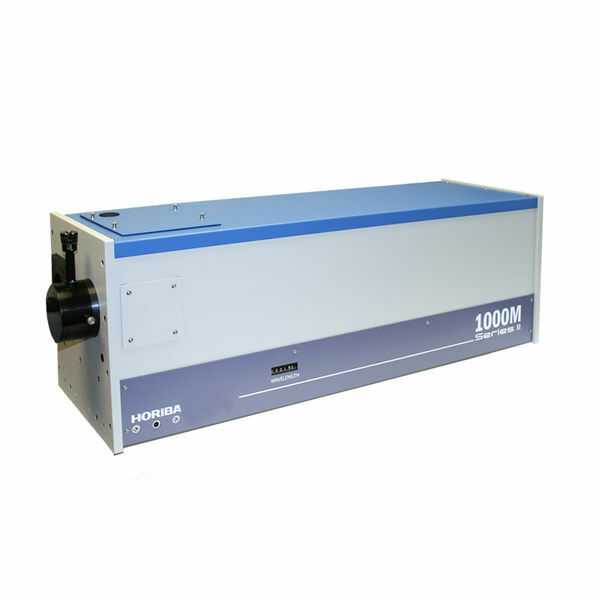 Completing our offer in FUV monochromators, the H30-UVL allows working either in monochromator mode using an exit slit or in flat field spectrograph mode using a CCD detector. 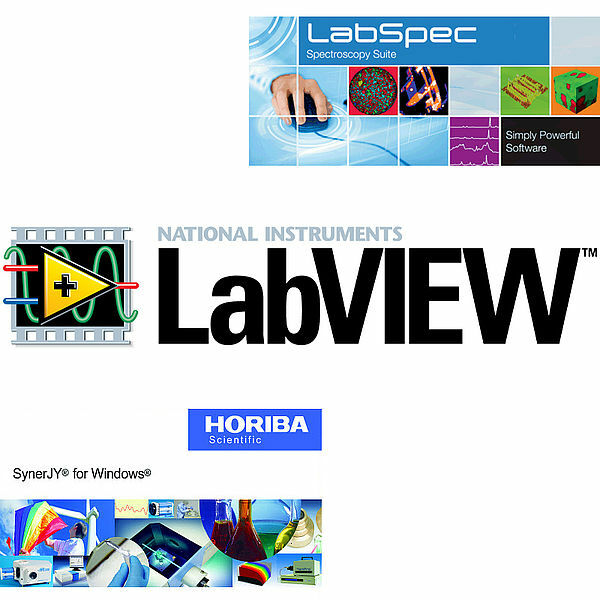 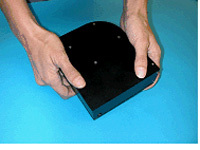 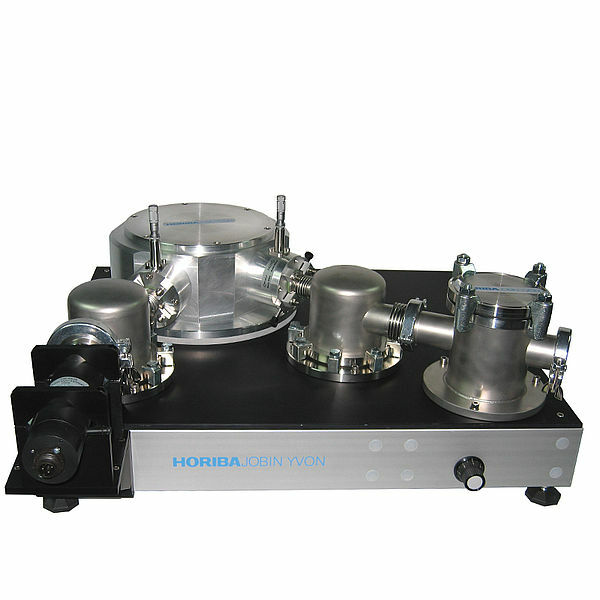 His very compact and unique design, based on a unique single holographic aberration corrected toroïdal grating results in a very good image quality and an unmatched throughput. 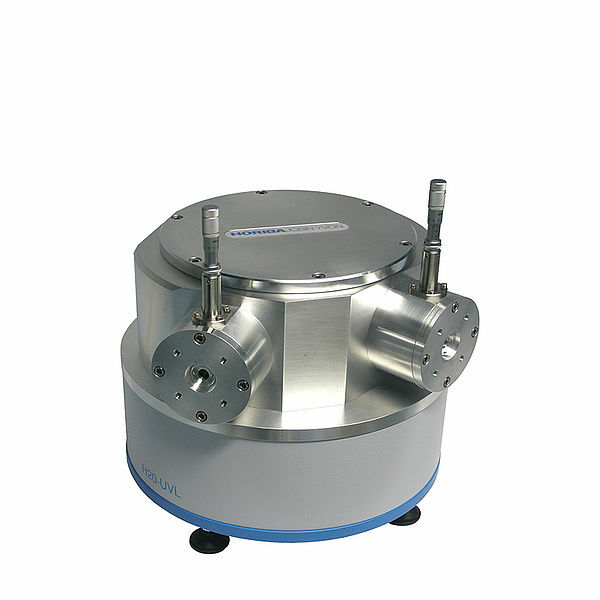 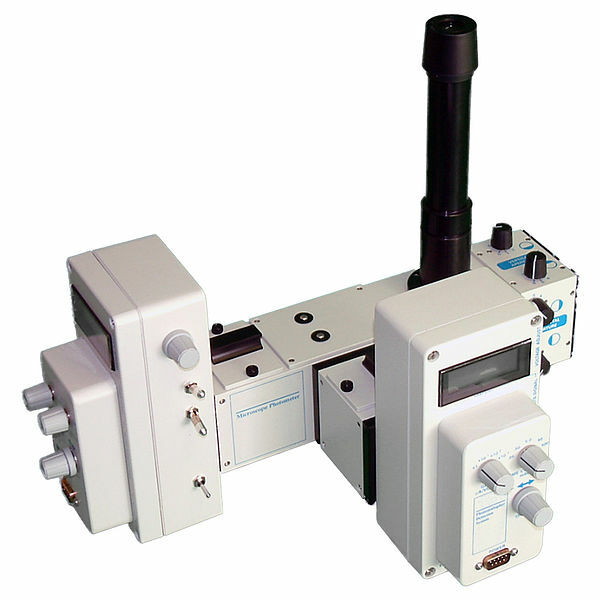 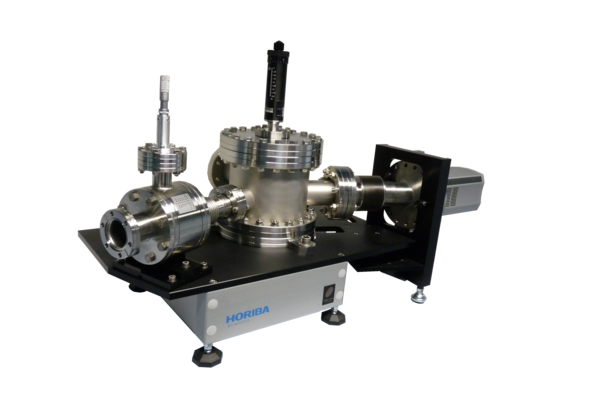 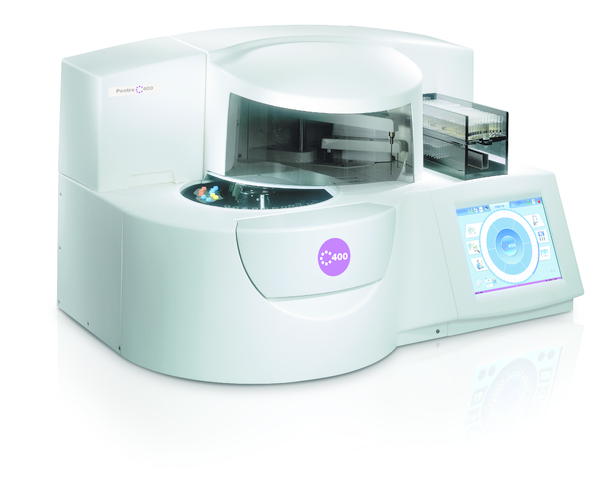 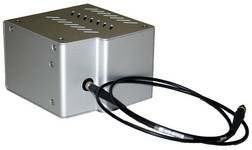 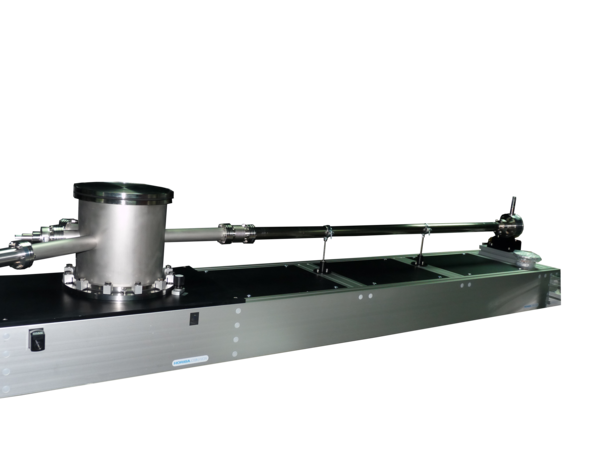 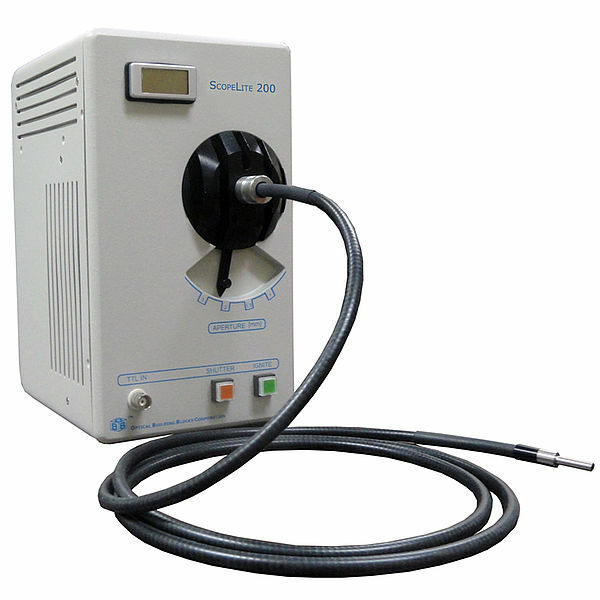 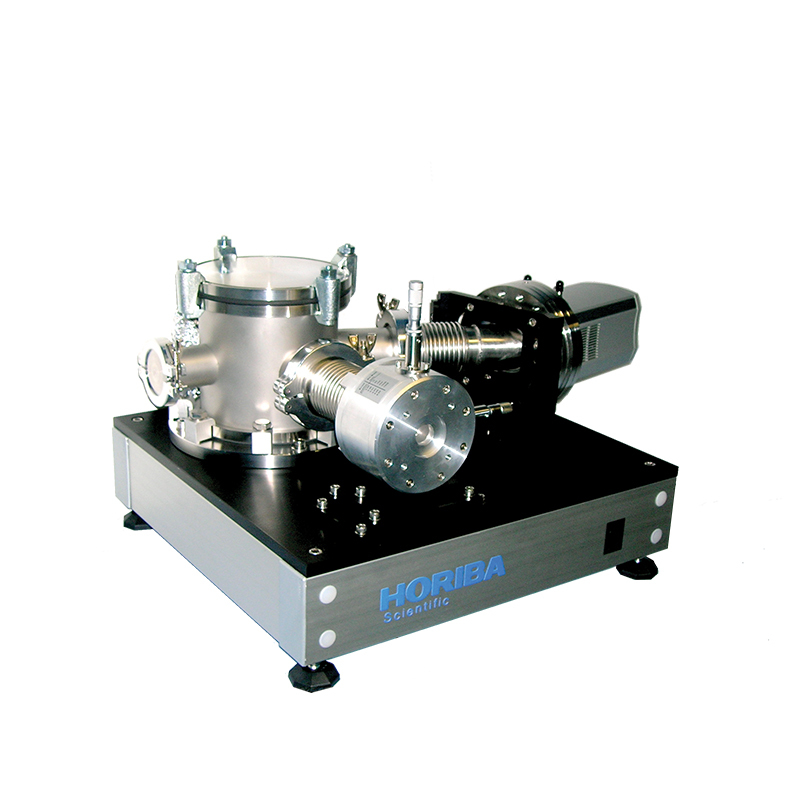 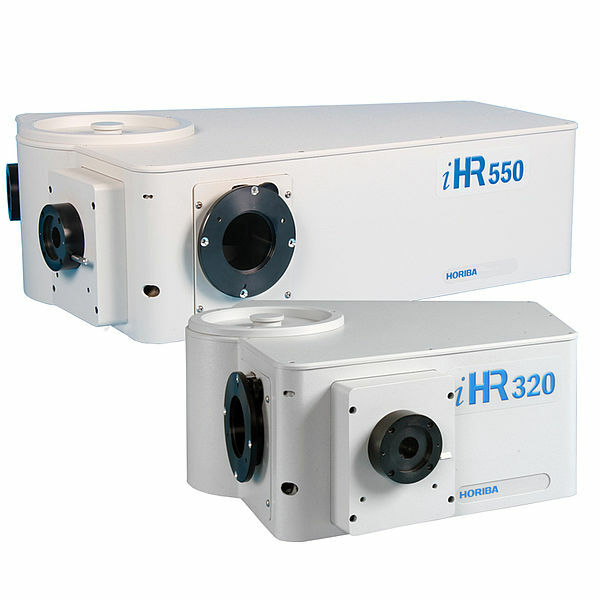 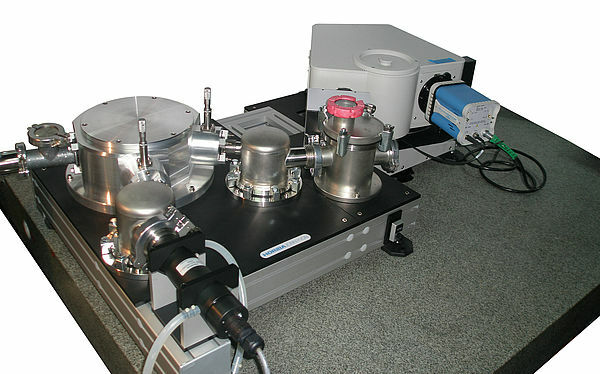 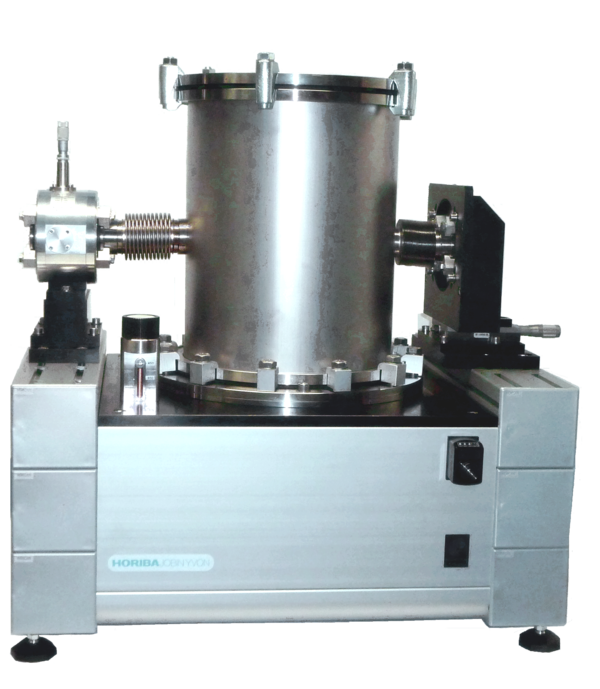 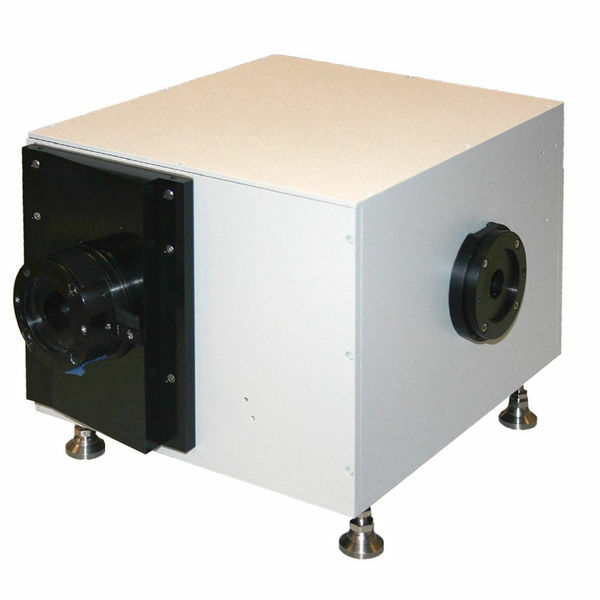 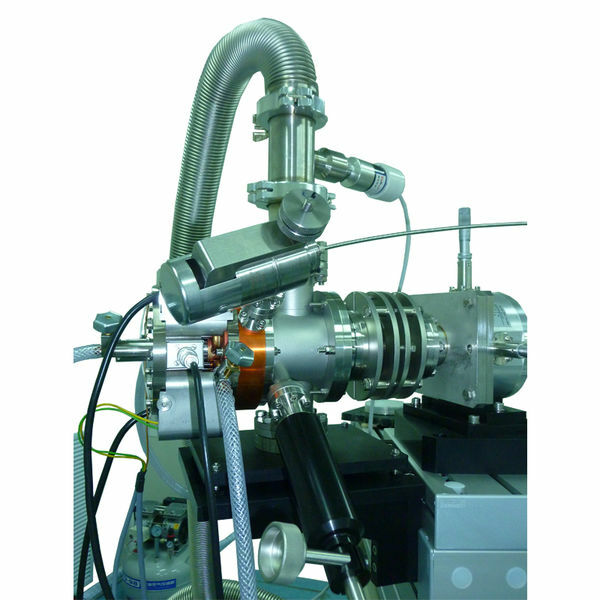 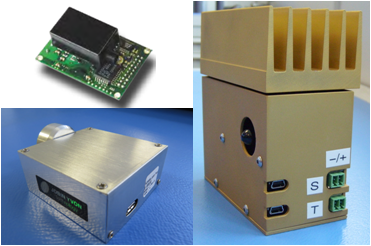 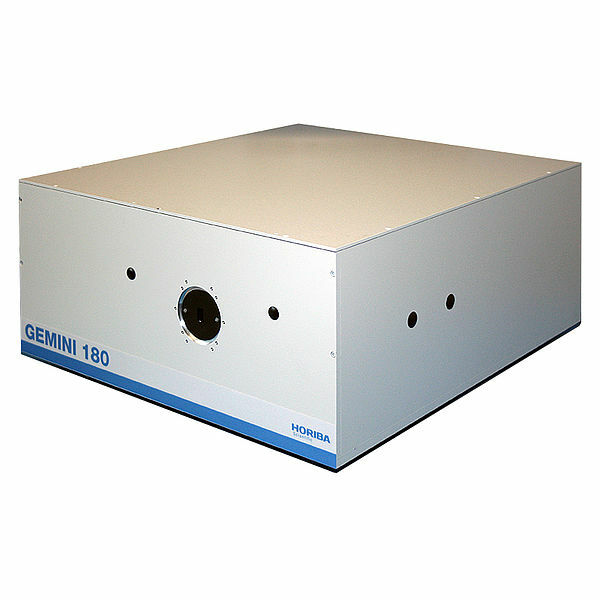 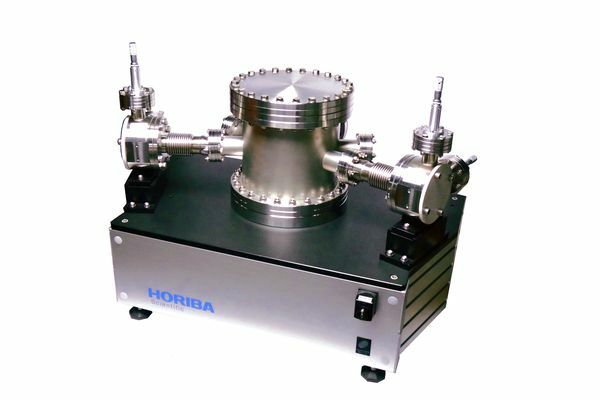 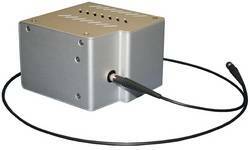 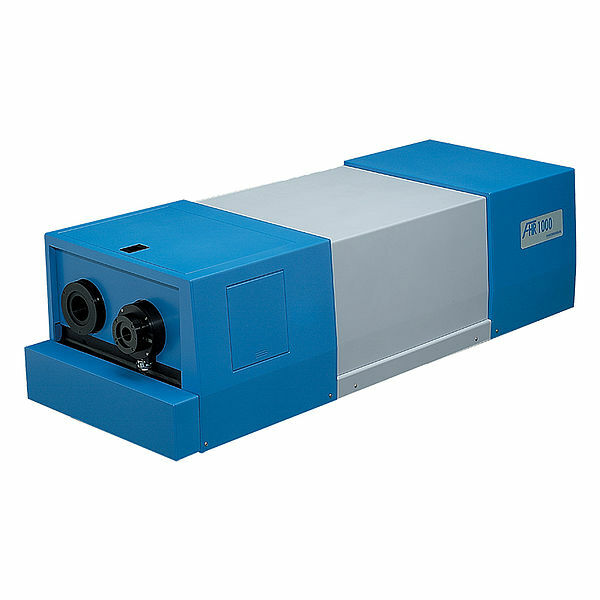 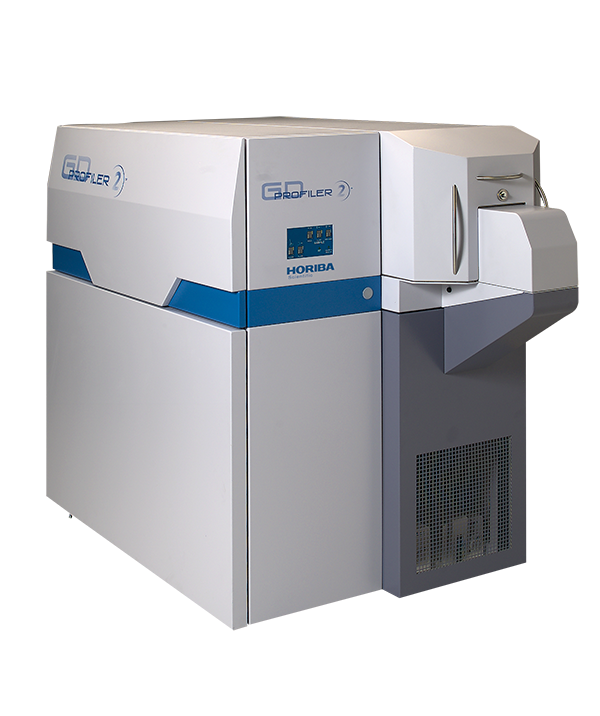 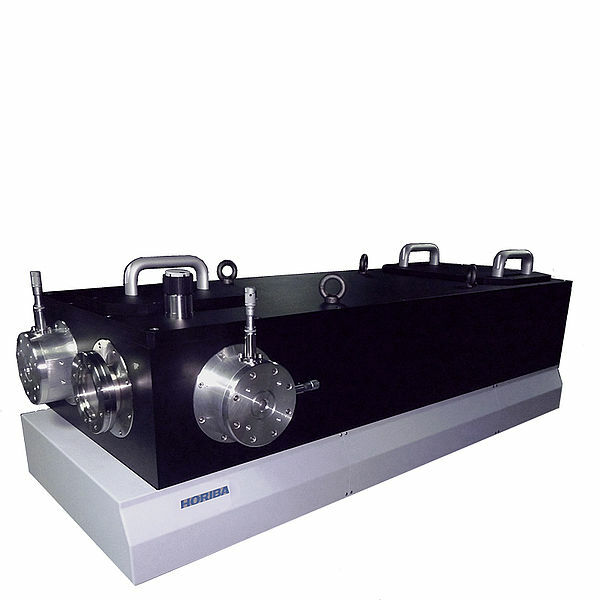 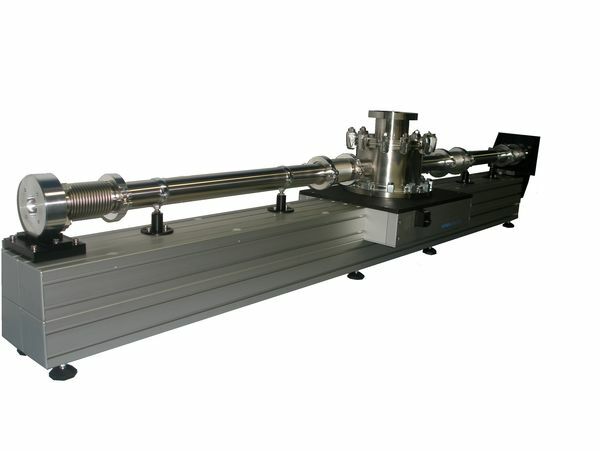 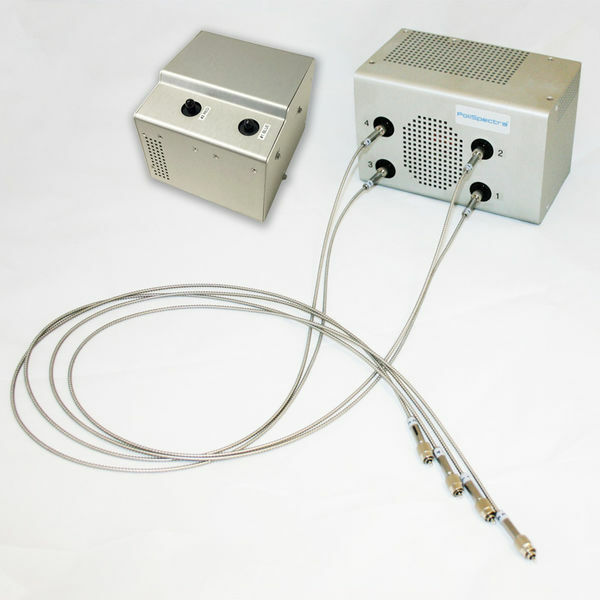 The H30-UVL is especially designed for analyzing from high EUV to UV range in high vacuum environment and can be used as a monochromator (slit-slit) or spectrograph (slit-CCD). 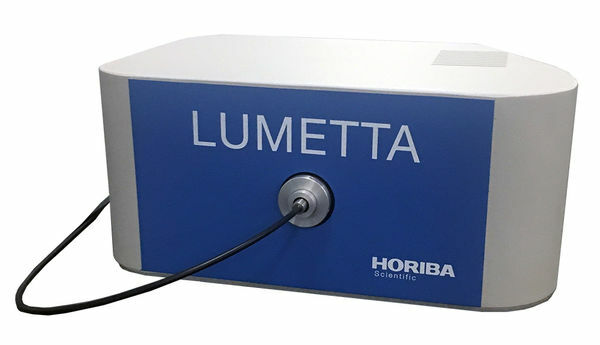 The H30-UVL is built around a single toroidal aberration corrected grating using the holographic Variable Line Spacing, VLS technology. 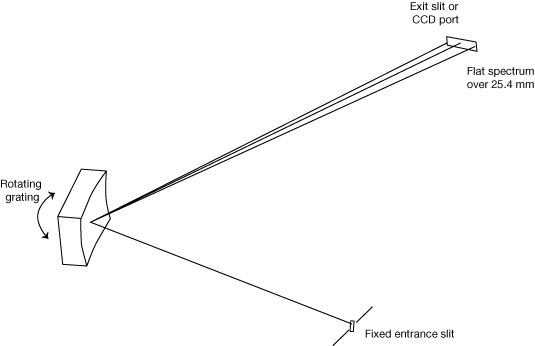 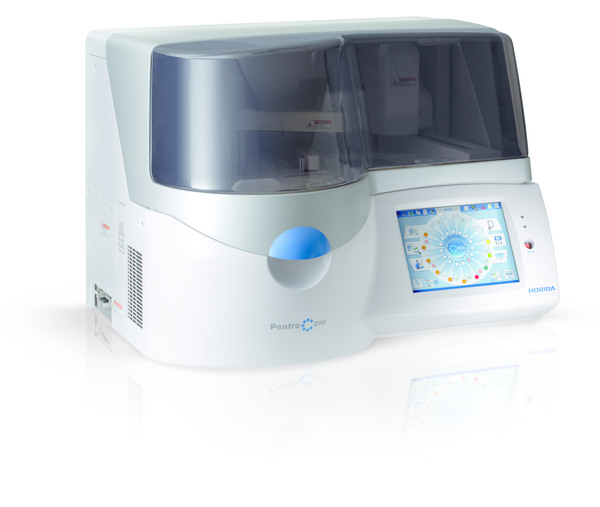 It has been calculated to reduce astigmatism not only on its optical axis but over a large exit plane in all directions (25 x 10 mm corrected plane) making it ideal for one inch arrays. 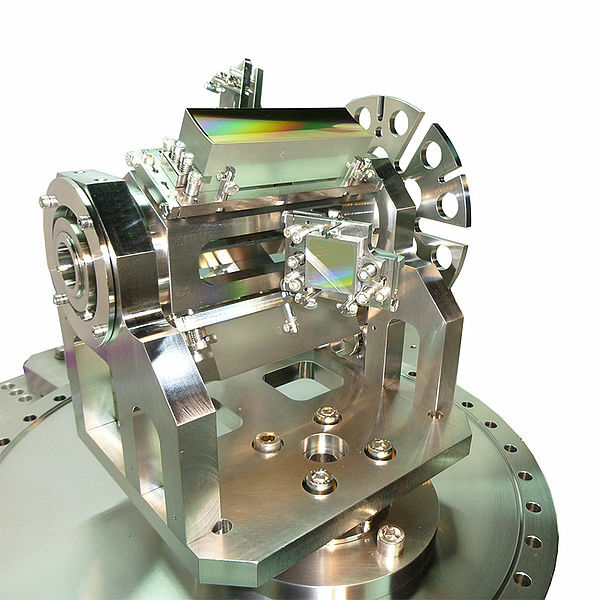 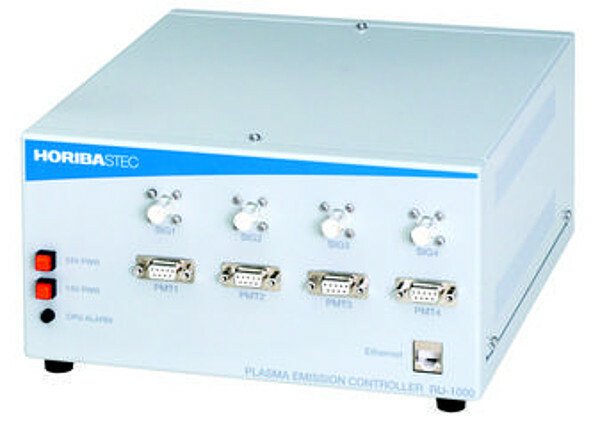 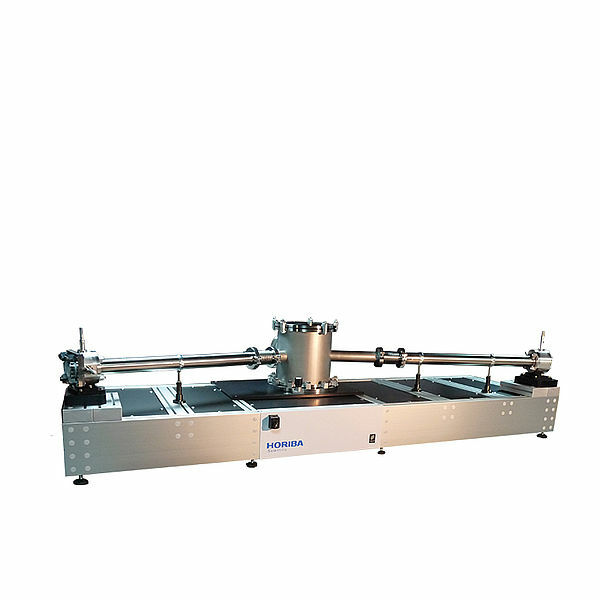 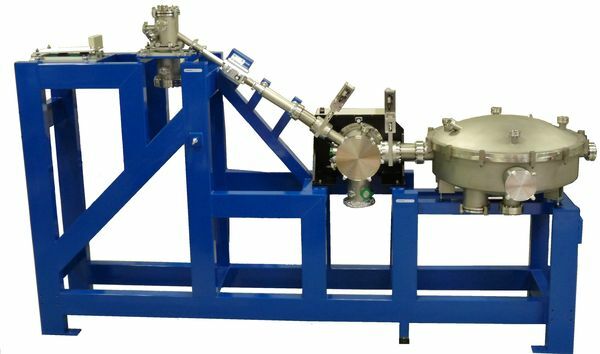 Its single grating layout has the other advantage to reduce the number of optics in the instrument to the minimum, increasing its throughput in EUV and FUV regions.